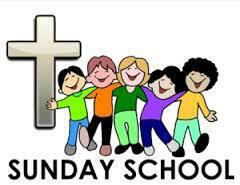 There is Sunday School for children ages 3 to Grade 4 during the morning church service. 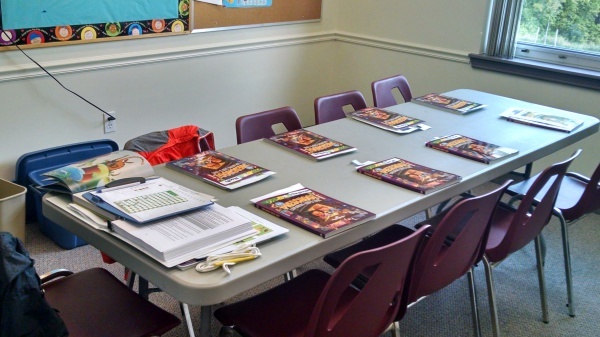 Our classes are brimming with over 70 children and we are excited to learn more about God with them! We teach from the Positive Action curriculum to promote biblical principles. Our hope is to make the children of our church Biblically literate, that is, able to see the worth of the Bible and dig into it for themselves. 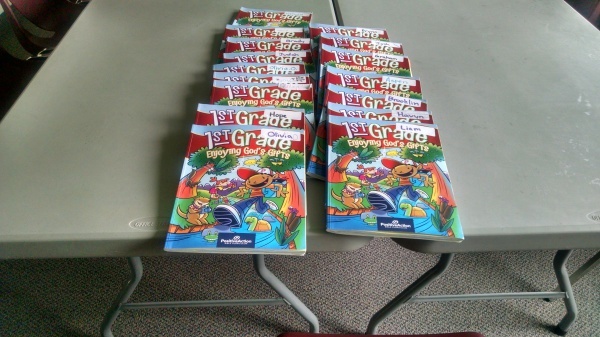 Each child is given a book for their activities which will be left in the classroom until the end of the year. Parents are encouraged to ask their child what they learned in class each Sunday so the discussion can continue at home. 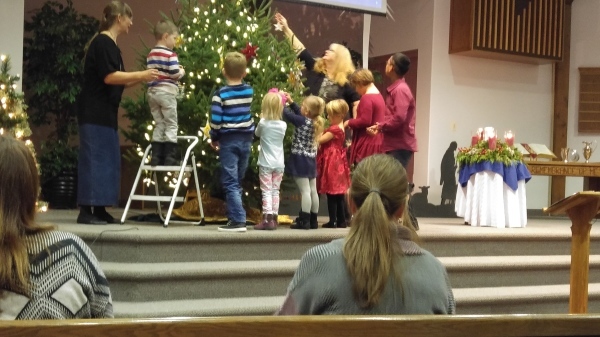 This year again we are giving the children's offering to our missionaries. As well, the students will be sending letters to the missionaries. 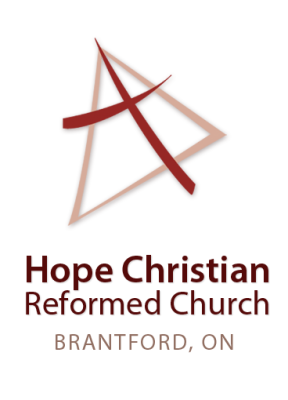 For more information on safety procedures and special requirements for ages 3 to SK (5), as well as addressing any questions you may have, please call the church office. 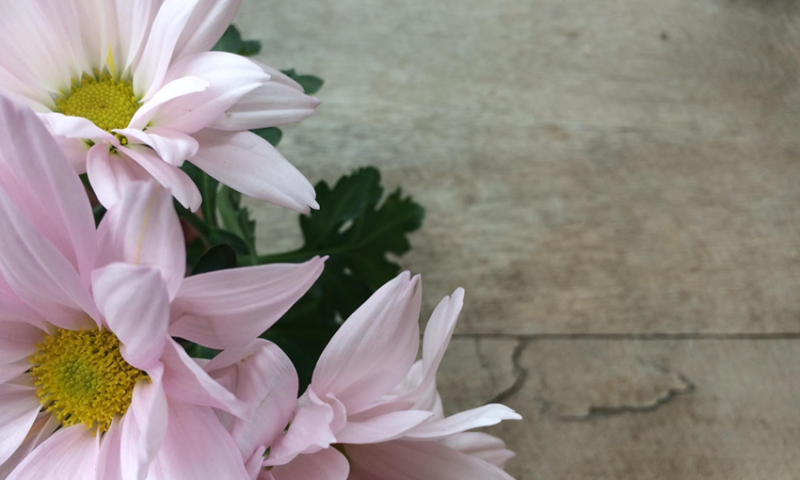 To nurture the faith of children and leaders within a caring community. To teach children the story of Scripture, from Genesis to Revelation. To help children understand Biblical/Reformed truths. To challenge children and leaders to live their faith. 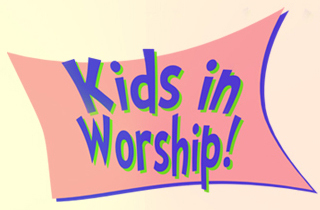 To equip children to share their faith and serve others in the community. To partner with families in the faith nurture of their children. To encourage children to make the church’s teachings their own. To help children value the rich diversity of people in God’s kingdom. Children learn through observation, but they learn best through participation. We take them to church so that being part of a church family and gathering regularly to worship God in community with others becomes part of the fabric of their lives. Just click on the above link and feel free to distribute copies to others.